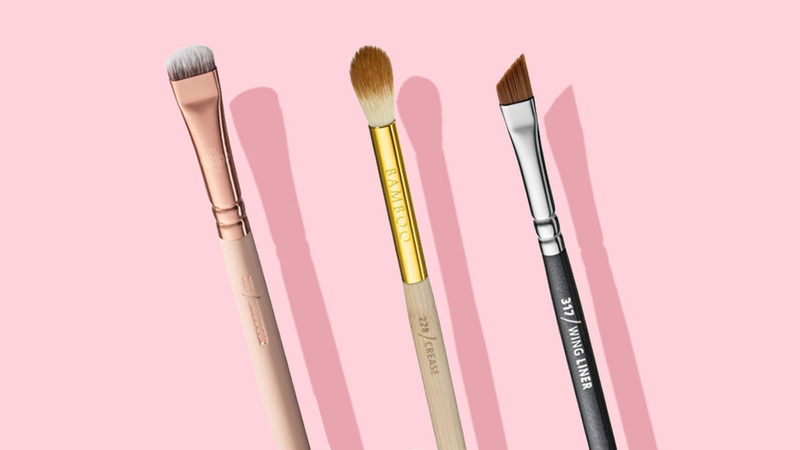 Listing every type of eye makeup brush in existence would take hours (maybe even days) to do. There's way too many! 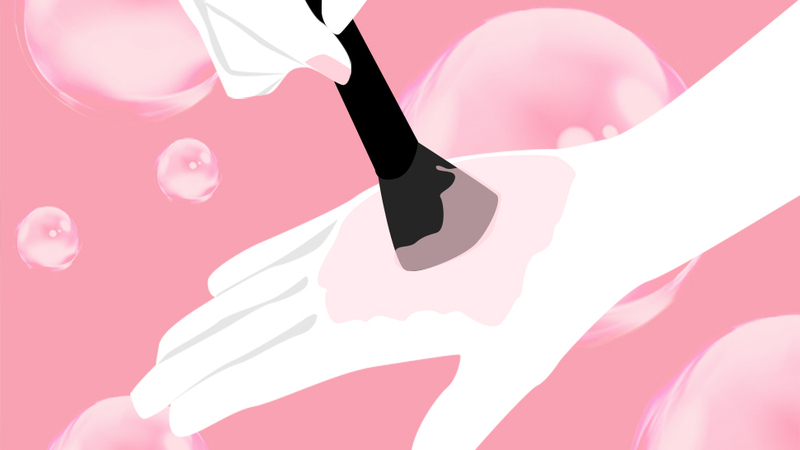 So to keep things simple, we thought it'd be easier for makeup beginners to understand if we break down everything into three basic functions: applying, blending, and detailing. 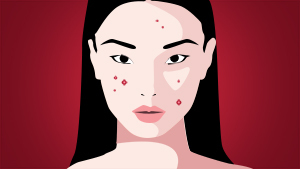 Keep reading to find out what your makeup kit needs! 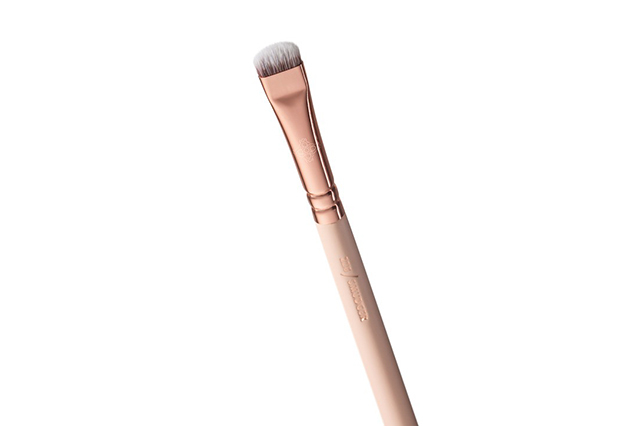 The shape of this brush accommodates the most basic eye makeup task of all—patting product on the lids. With its thin and rounded edge, it can help you apply eyeshadows (wet or dry) with extra precision. Fans of dramatic glittery eyes and cut creases need to have at least one of these! 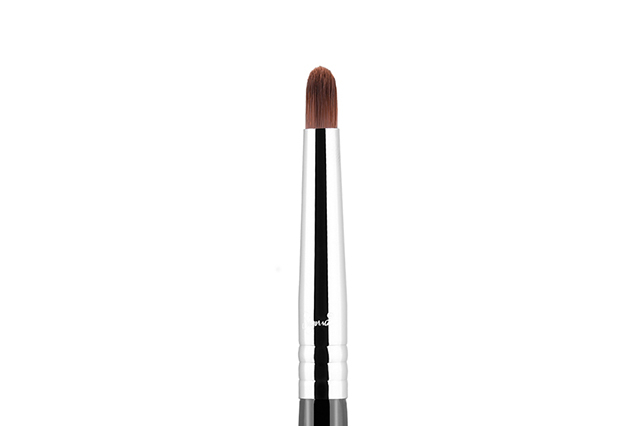 For everyday eye looks with one color swiped all over the lid, you need a bigger, dense brush like this that blends as it applies. 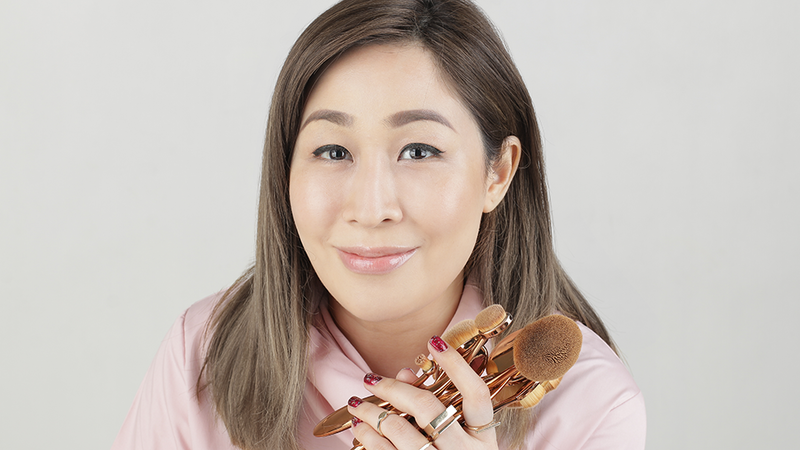 Because it's fluffier than a flat shader brush, you can expect more natural-looking eyeshadow application especially if you use powder formulas. 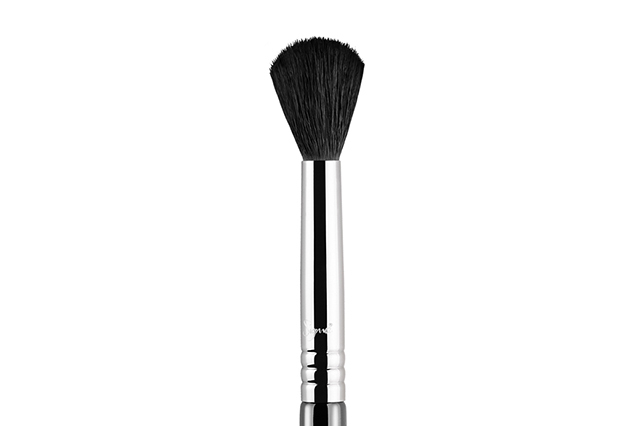 This brush is cut asymmetrically for you to draw on a precise cat-eye with a gel eyeliner or a dark eyeshadow. 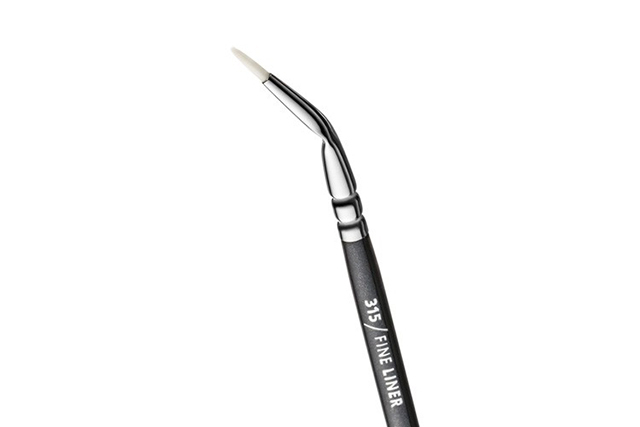 You can also use this to fill in your eyebrows to create hair-like strokes! If you want eye makeup that looks truly polished and well-done, you have to blend, blend, blend. 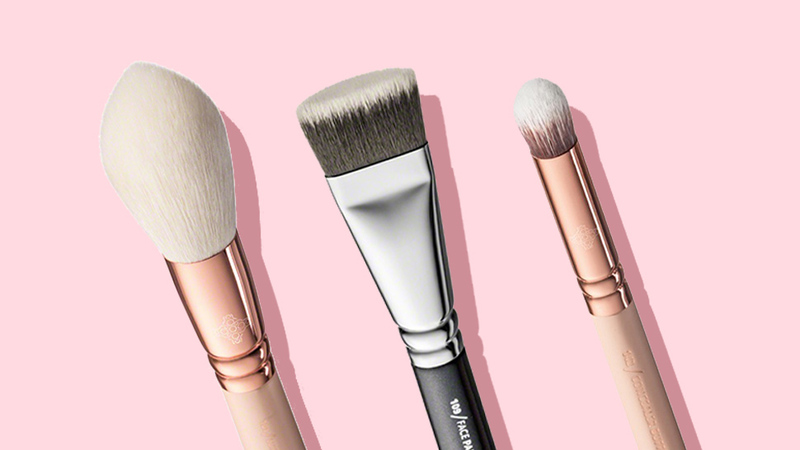 A fluffy one in particular should be your go-to tool because it can diffuse any harsh lines and soften the appearance of any application mistakes. A true must-have, in our opinion. The name of this brush is quite straight-forward already, but this is used for applying and blending eyeshadow on your crease to define it. It's more precise than tapered and fluffy blending brushes because it has a smaller and more tapered tip that fits well on the socketline. This brush may look small, but it makes a world of a difference. It can blend eyeshadow on your upper and lower lashline without disturbing what's already on your eyelids. 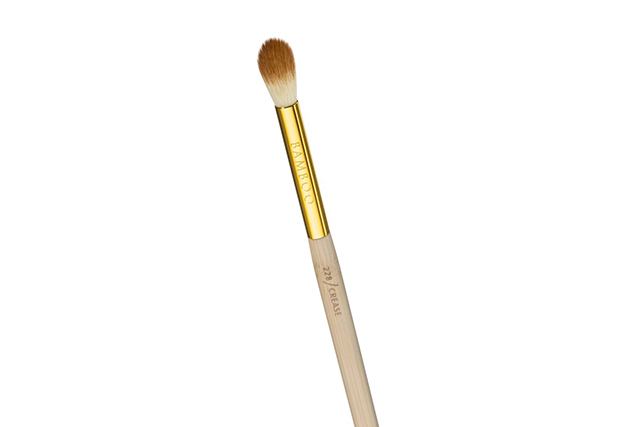 Plus, smudging any dark eyeshadow with this brush will make it look more natural and polished. Your brows are an important part of your eye makeup, so when you fill them in, don't forget to brush through them to blend. 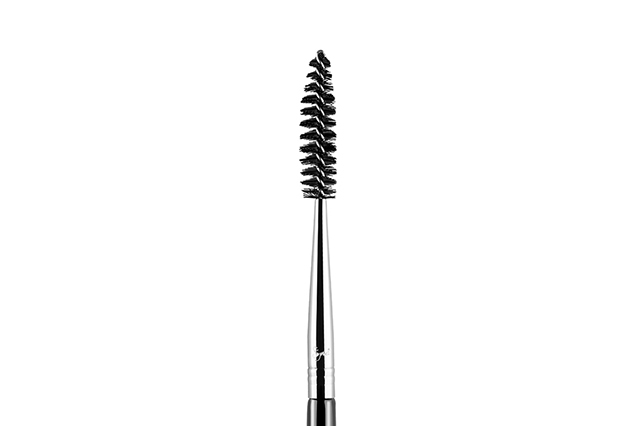 Our recommended type of brush for this purpose is this mascara wand-lookalike, because it diffuses product through the brows better than its toothbrush-looking counterpart. The result? Full, yet natural-looking eyebrows fit for any eye makeup look! 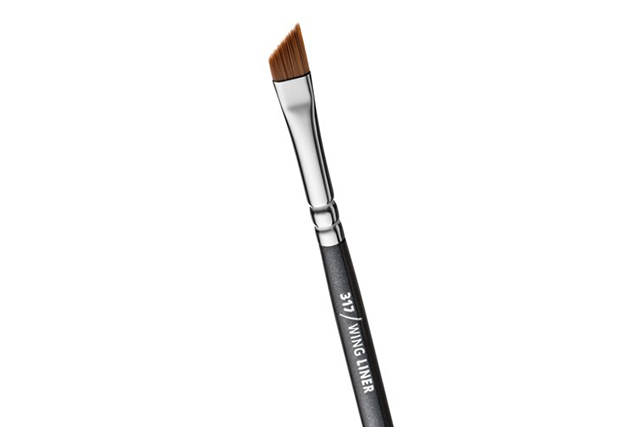 For gel liner fanatics who need more precision than what an angled brush can give, this thin brush will serve you well. Since it's so precise, it'll let you dot eyeliner between stubborn eyelashes. You can also use this to draw on fake freckles if you're feeling the look! Another tiny brush with a surprisingly important role is a pencil brush. 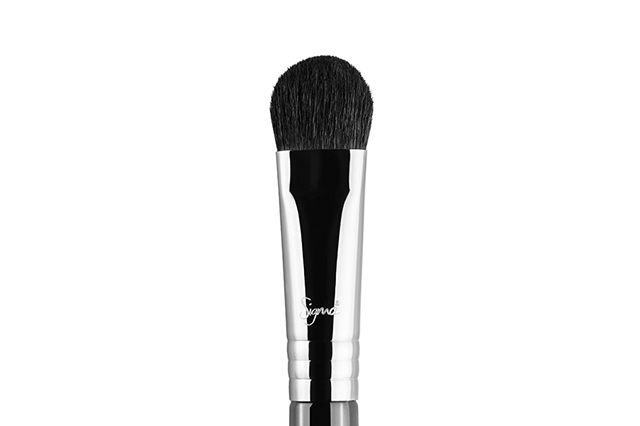 Like a smudger brush, it can blend eyeshadow or eyeliner on hard to reach places like the lashline and lower lashline. But it's a great tool for detail work as well, like if you want a precise and strong inner corner highlight using a bold color. 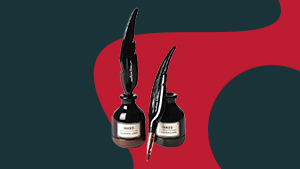 These Ink And Quill Eyeliners Are The New Beauty Must-haves!